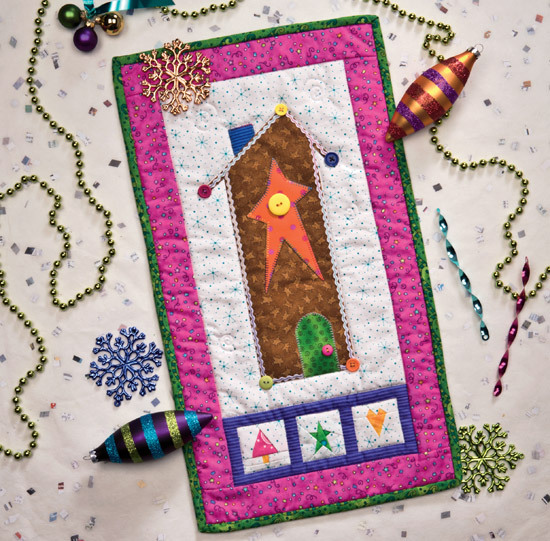 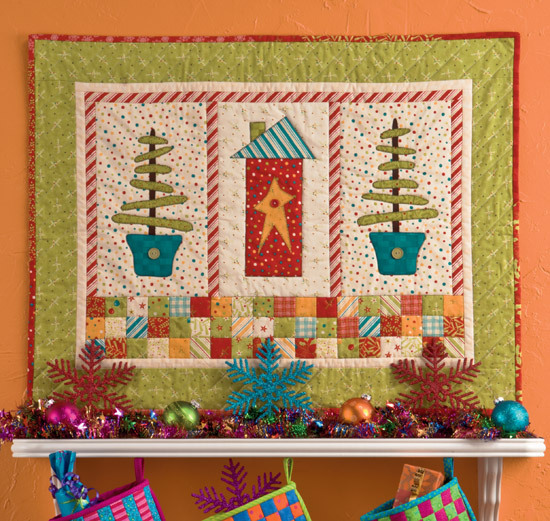 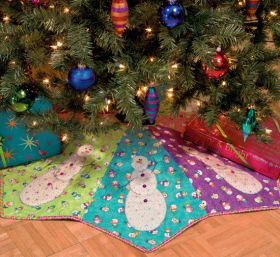 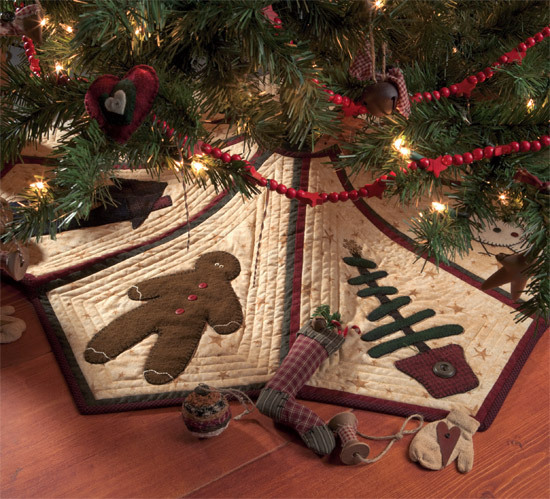 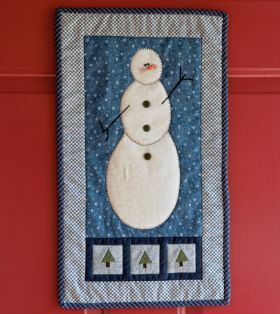 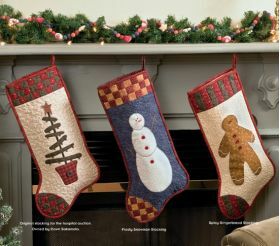 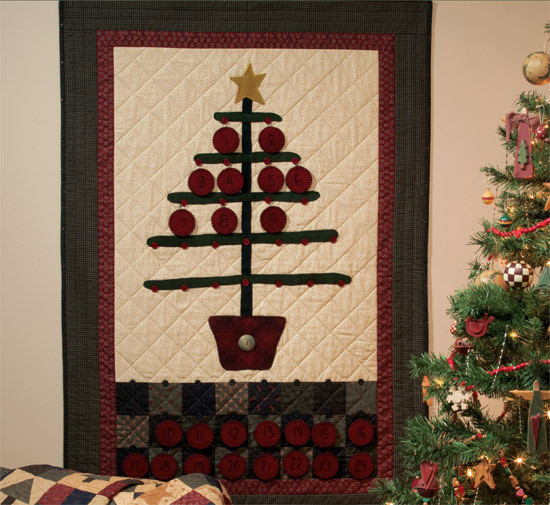 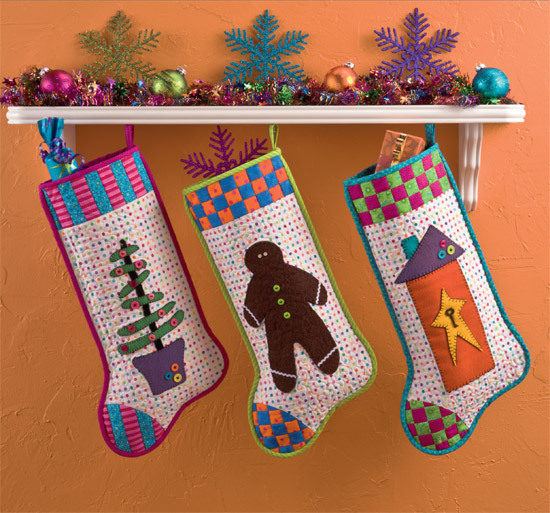 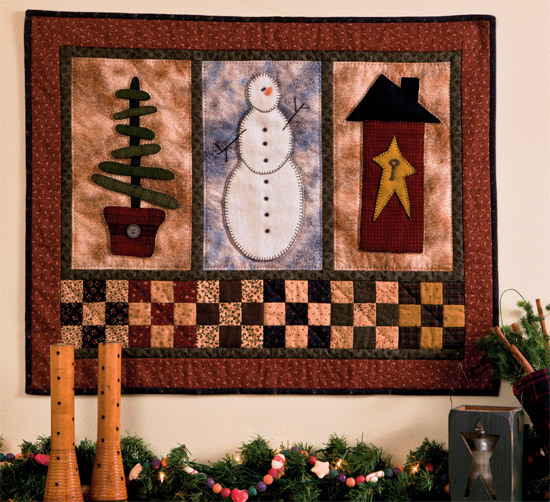 Quilt the holidays folk-art style, cheery and bright, or both! 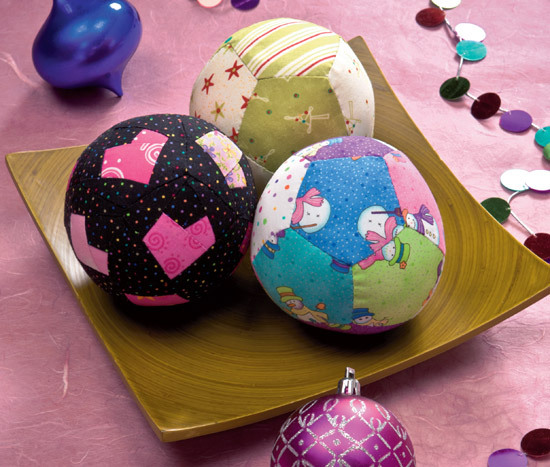 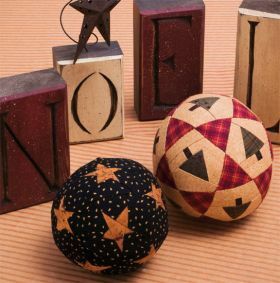 You'll find seven warm and primitive projects, seven colorful and contemporary. 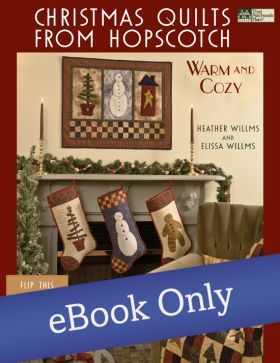 Two collections in one! 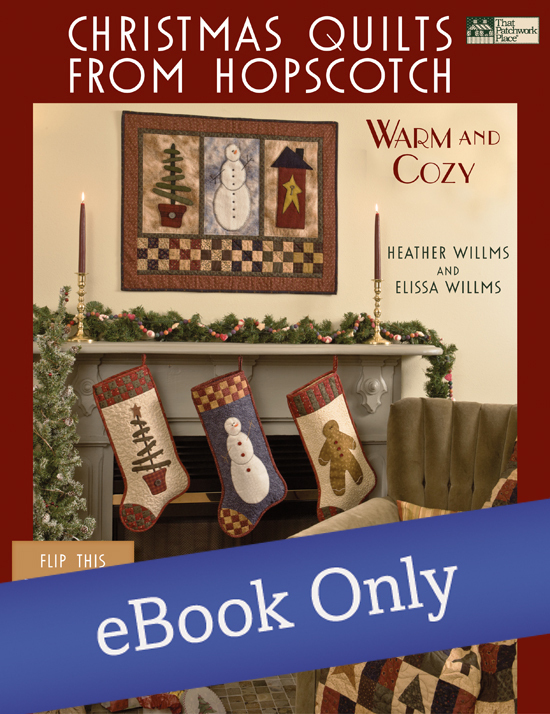 Find two renditions of the projects: "Warm and Cozy" and "Merry and Bright!" 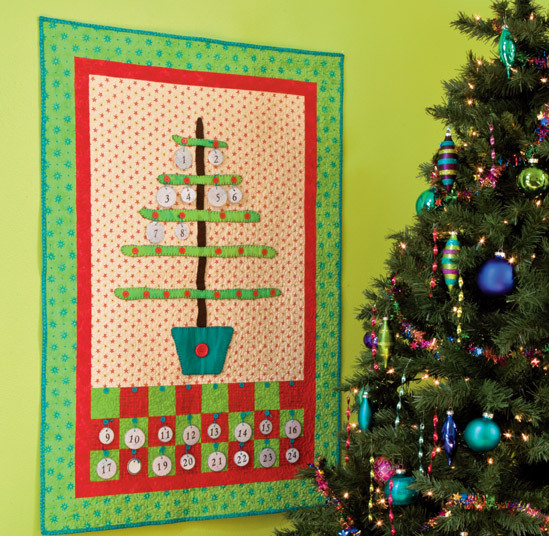 Heather Willms (right) is a 5th-grade teacher and co-owner of Hopscotch Quilt Shop. 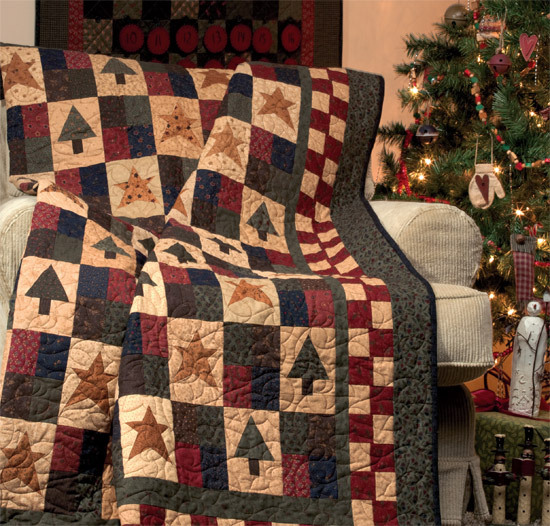 She and her daughter, Elissa Willms, design quilts together. 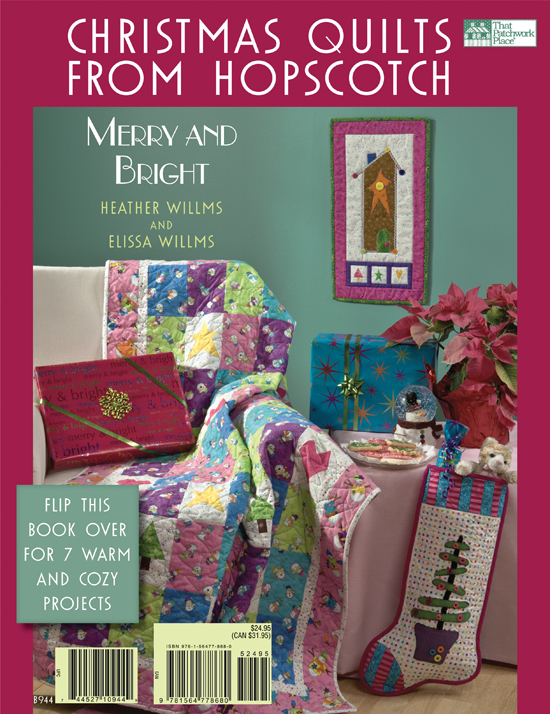 Elissa Willms (left) is co-owner of Hopscotch Quilt Shop. 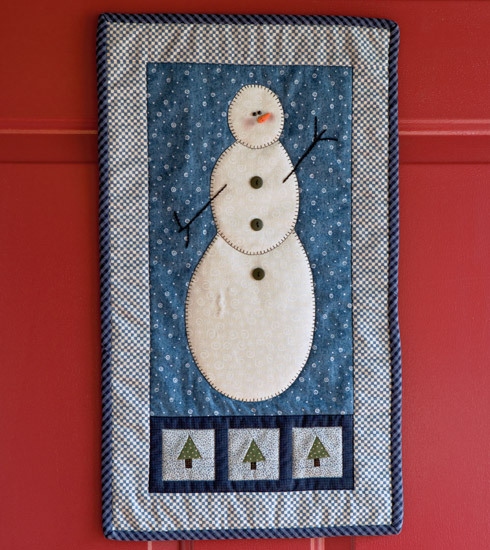 She designs quilts with her mother, Heather Willms.